Kathy Archer of Silver River Coaching is our guest expert on Practice Management Nuggets Webinars for Your Healthcare Practice. Kathy will share her tips and tools with you so that you can start your journey to restore your lost confidence and move from surviving to thriving in both leadership and life. Many women working in a small practice clinic have leadership roles thrust upon them without clear expectations or support. We don’t all naturally grow into our leadership roles as quickly as situations demand. 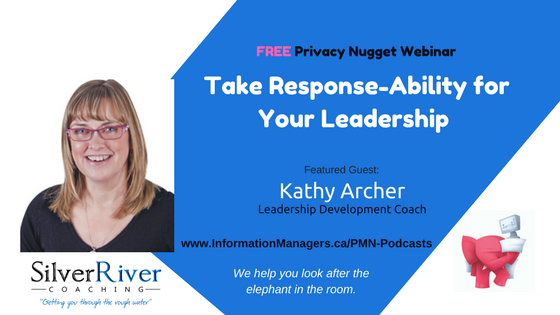 Join the webinar with Kathy, and leave the webinar with a renewed hope that you can feel in control of your leadership experience. Click the >> arrow to play the video replay! Leaders often hit a point where they find themselves in over their heads and wondering if they have what it takes to lead. Leadership Development Coach Kathy Archer offers online courses and leadership coaching sessions where she teaches leaders the inner and outer tools to restore their lost confidence so they can move from surviving to thriving in both leadership and life. 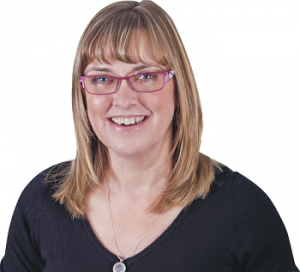 Kathy Archer is also the author of the Amazon Best Seller, Mastering Confidence Discover Your Leadership Potential by Awakening Your Inner Guidance System.